Longmeadow Clays Club and the NSCA would like to invite you to join us for two days of awesome shooting sports action! 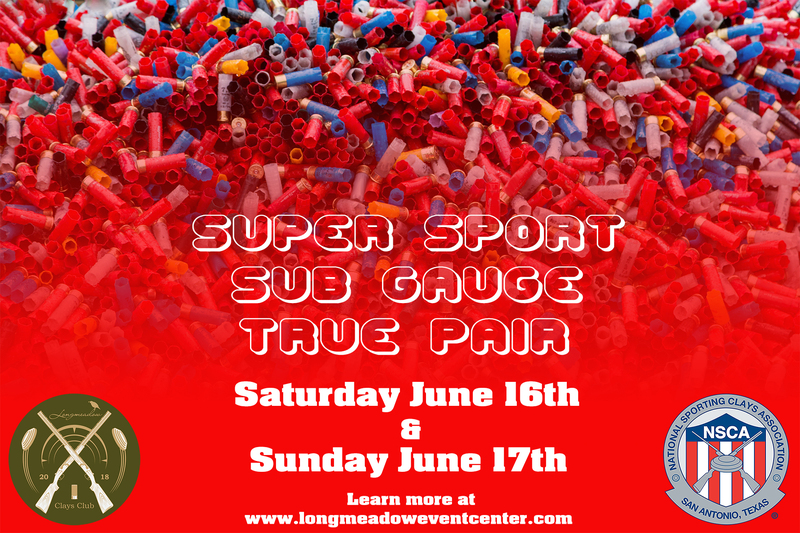 Longmeadow Clays Club will be hosting a number of Super Sport, Sub Gauge, and True Pair events. All registered NSCA/CSCA members are welcome and encouraged to participate in this amazing competition. 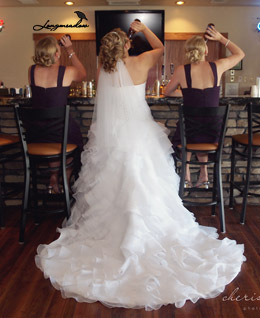 Check below for more details about the shoot, and call 970-483-8368, or email Heath Stencel at @ "> @ to get signed up today! Not a registered NSCA/CSCA Shooter? Or has it Been longer than 3 years since your last shoot? TRY THE NSCA LIMITED MEMBERSHIP PROGRAM!!! Download the sign-up form below and bring it to the next shoot!